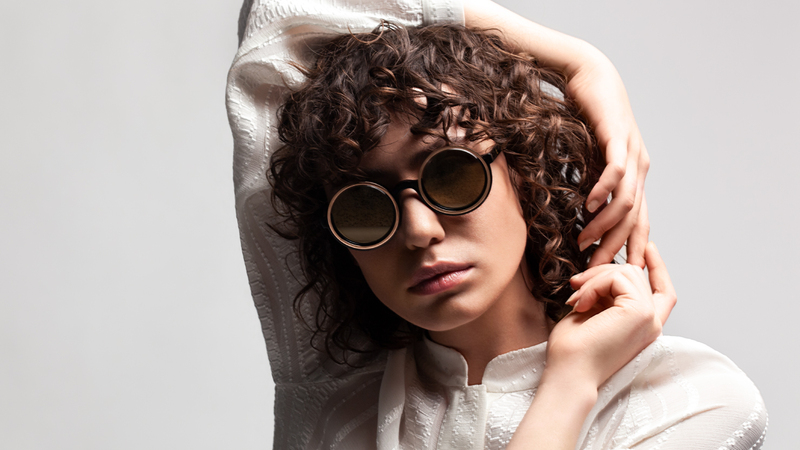 'Aion' sunglasses are handcrafted from Italian acetate. The lenses are decorated with contrast metallic rings. Zeus + Dione is proud to decorate its frames with ZEISS lenses. Quality and craftsmanship meet once again.